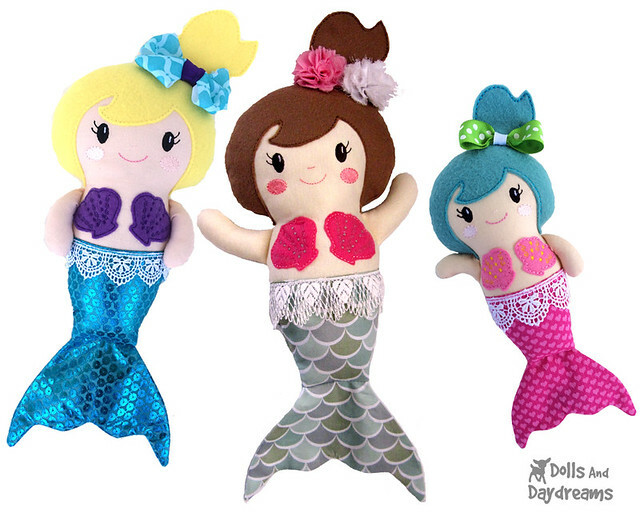 ITH Mermaid Pattern is Here! 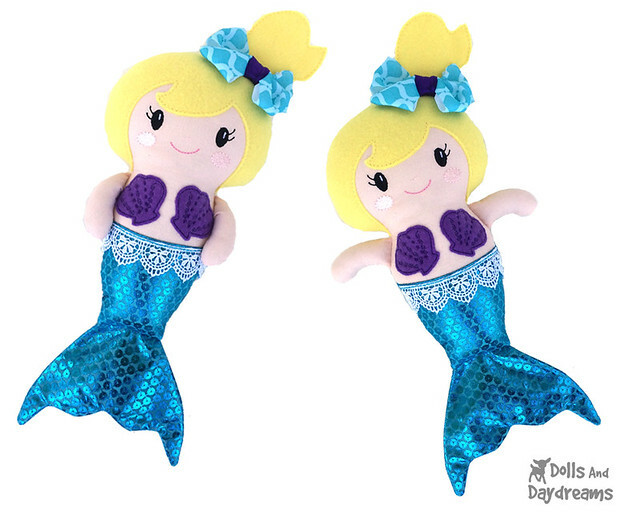 Meet my In The Hoop Marvelous Mermaid Embroidery Pattern! Oh they are just so cute and much easier than you think to make! 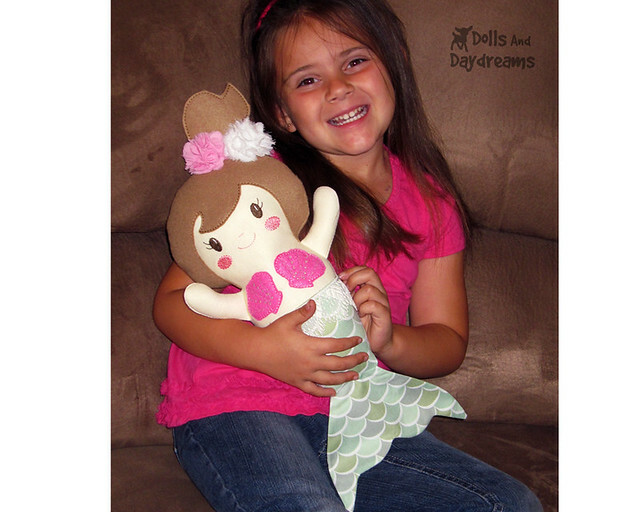 It comes in 4 hoop sizes and makes the sweetest sea dwelling friends for your little ones! Plus they are oh so Quick and Easy! You will surprise yourself! 99% ITH with Only 3 Hoopings! And her back is as cute as her front! Finished doll sizes 5x7 are 9”, 6x10 are 13", 7x12 are 15.5” and 8x12 are 16” without pony tails included, thus using almost the entire hoop! Wow! Find my ITH Mermaids HERE!